In 2019, more Americans, Canadians and other foreigners are deciding to become expats and retire living the good life in Mexico. Due to its fabulous year round climate, affordable healthcare, and lower cost of living, Mexico is quickly becoming a top choice for expats who want a second home or vacation home in paradise. Are you interested in moving to Mexico and want to purchase real estate that will stand the test of time? 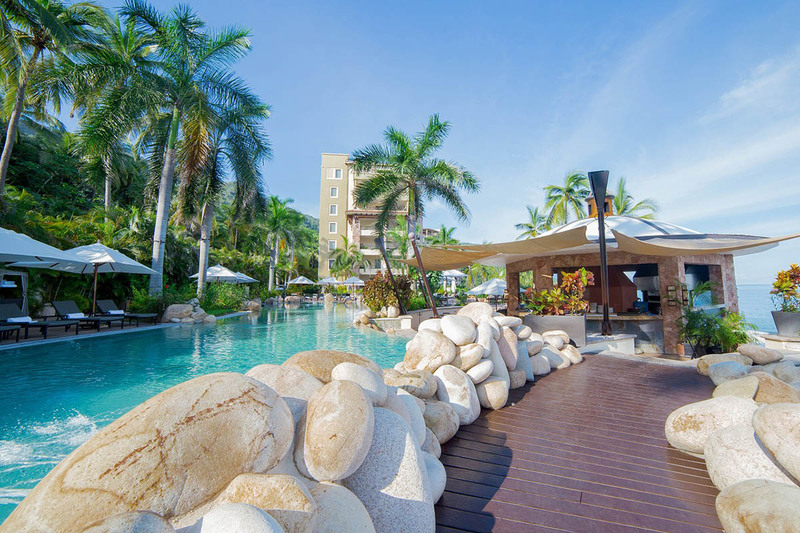 Continue reading below to learn why Garza Blanca Signature Residences are an ideal real estate investment that could be the Puerto Vallarta dream home you’ve been searching for. Are you interested in luxury real estate that is also low maintenance and comfortable? Look no further than Garza Blanca Signature Residences where you can have it all. With an ideally situated location in the quiet neighborhood of Conchas Chinas just south of Puerto Vallarta, there are new developments currently under construction in both Cabo San Lucas and Riviera Maya. 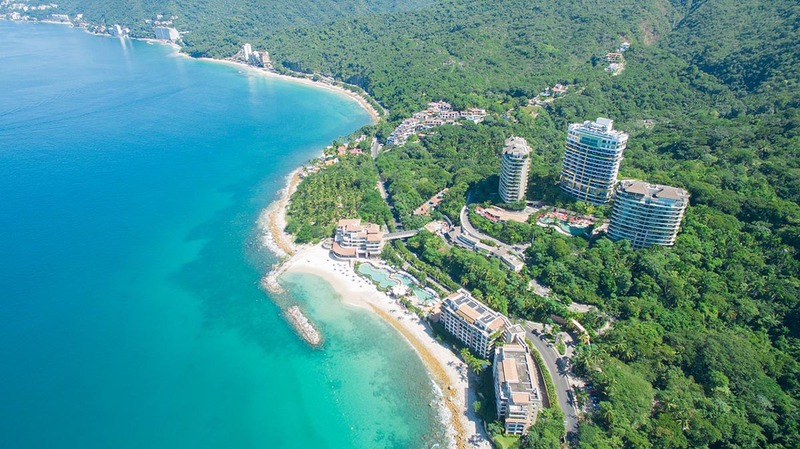 Garza Blanca Signature Residences is an award winning property that offers a variety of beachfront, oceanfront and mountain view private residences. Both full and fractional ownership packages are available depending on your specific homeowner needs. All residences are spacious and finely appointed with only the best materials, finishes and elegant decor that will please even the most discerning homeowner. 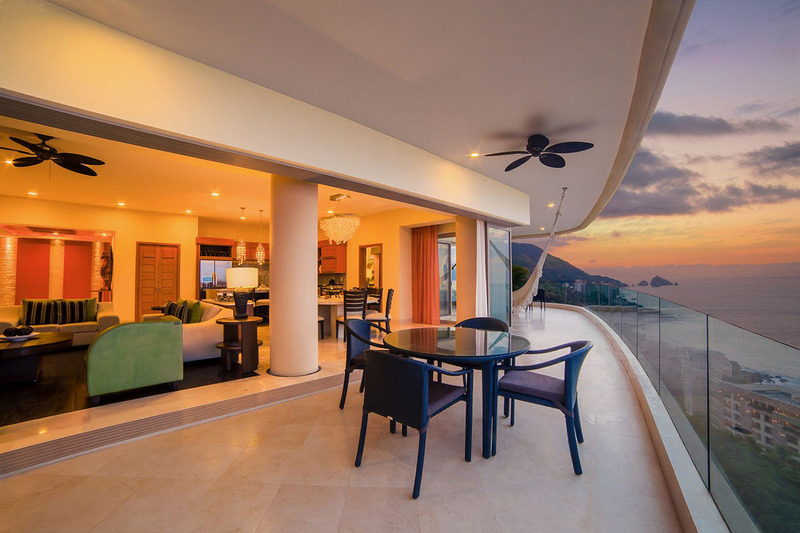 Garza Blanca private residences also include state-of-the art kitchens and large living areas that are complemented by oversized balconies and terraces with incredible Banderas Bay views. Garza Blanca Signature Residences offers a wide range of real estate choices including 2 bedroom residences, 3 bedroom residences and even an Oceanfront Penthouse and Grand Penthouse for those wanting to really splurge. In addition, an added benefit of property ownership at Garza Blanca is access to the many onsite amenities and services of a luxury resort. Living in paradise should be easy, and Garza Blanca allows homeowners to spend their time making the most of every moment, with no wasted time on repairs, stress or other inconveniences. Many expats choose Mexico as their desired location for retirement or for a second dream home abroad due to the fact that it is geographically close enough if you need to return regularly to the US or Canada. In addition, Mexico is also not too far away if you want friends and family to come visit as well. 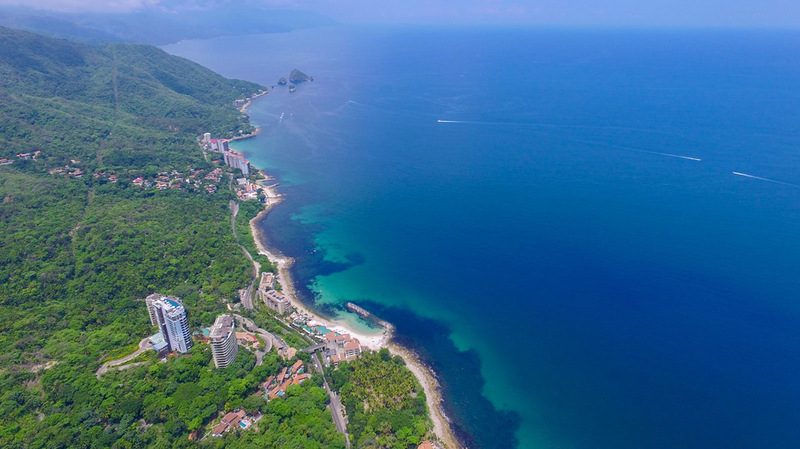 Buying quality beachfront Mexican real estate such as Garza Blanca Signature Residences is a smart choice as the lower cost of living will allow you to live the luxury lifestyle you have always dreamed of, but couldn’t afford back in the States or Canada. In fact, the access to affordable healthcare and top quality private hospitals and doctors at a reasonable price is one of the top reasons expats move to Mexico. On average, in 2019 doctor visits only cost around $700 pesos per visit which equals around $35 US dollars. Prescriptions and over the counter medicines are also very reasonably priced as well which is an important requirement for many expats. 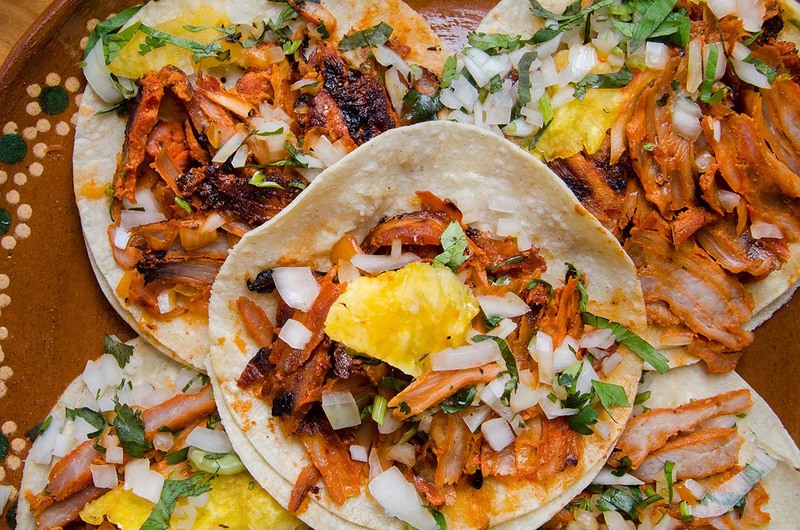 Incredibly varied and delicious food make Mexico an excellent place to live. You will never tire of trying out the hottest new restaurant in town, and those delicious and inexpensive street tacos never disappoint. In addition to great food, there are many art galleries, outdoor activities and shops so that you will always have something to do. If you decide to purchase beachfront Mexican real estate such as a private residence at Garza Blanca, you will have time to experience and enjoy all the wonderful things about Mexico that make it so special. If you invest in a dream home at Garza Blanca Signature Residences, you may find it difficult to event want to leave home, but it is nice knowing there are lots of great activities and events going out year round when you do want to get out and about. Consider Mexican real estate at Garza Blanca Signature residences for that dream home in paradise you’ve been searching for. If you love experiencing different cultures and are ready to take a leap of faith, purchasing real estate at Garza Blanca is a solid investment where you can begin a new adventure by becoming an expat in Mexico. With affordable healthcare, lower cost of living, amazing food and rich culture, Mexico is truly a wonderful place to live. Ready to become a real estate homeowner in Mexico? If you are, look no further than Garza Blanca Signature Residences as their beachfront and oceanfront dream homes offer everything you are looking for and so much more.